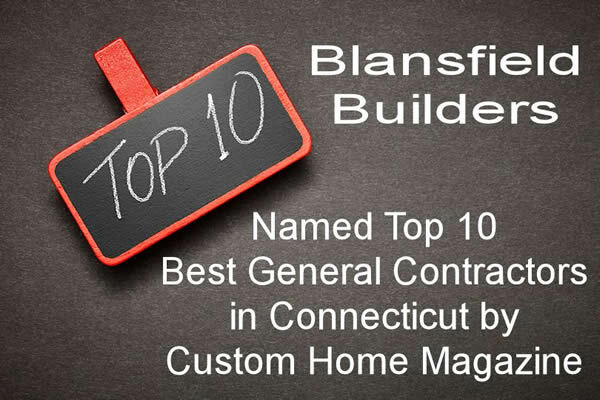 Throughout our history Blansfield Builders has won many awards. Completing a project that qualifies for these prestigious awards, is the culmination of the efforts of a number of talented professionals. HOBI Award for Outstanding Custom Home 3,000-4,000 S.F. Hand-picked by a Houzz writer to be featured in a Houzz editorial - 12 Garden Sheds and Cottages We Love Now. Hand-picked by a Houzz writer to be featured in a Houzz editorial - Dreamy Retreats and Hideaways for One. Best of Houzz 2015 in both the Design & Customer Service Categories. 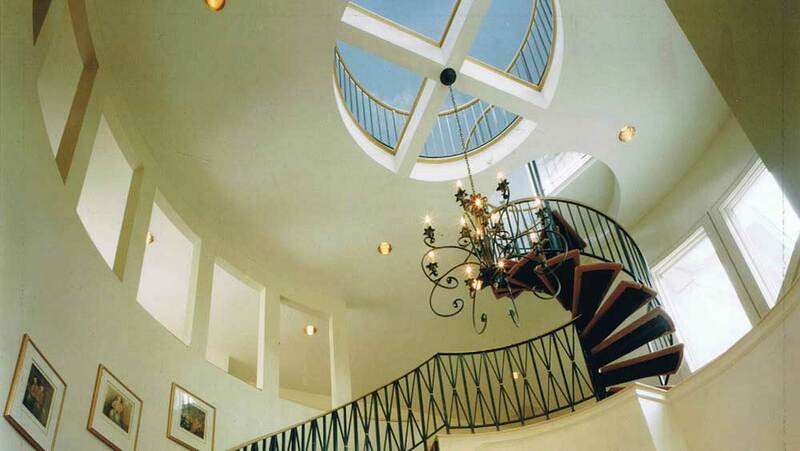 HOBI Award - BEST Fairfield County Custom Home 5,000-6,000 sq.ft. HOBI Awards - Best Custom Home 5,000- 6,000 S.F. HOBI Awards - Best Custom Home 6,000-7,000 s.f. HOBI Awards - Home Builders Association of Connecticut, Inc. "Best New Old Custom Home"
Outstanding Contractor of the Year, Outstanding design, layout and installation - Kitchen Category - The International Remodeling Contractors Association, Inc. Contractor of the Year The International Remodeling Contractors Association, Inc.